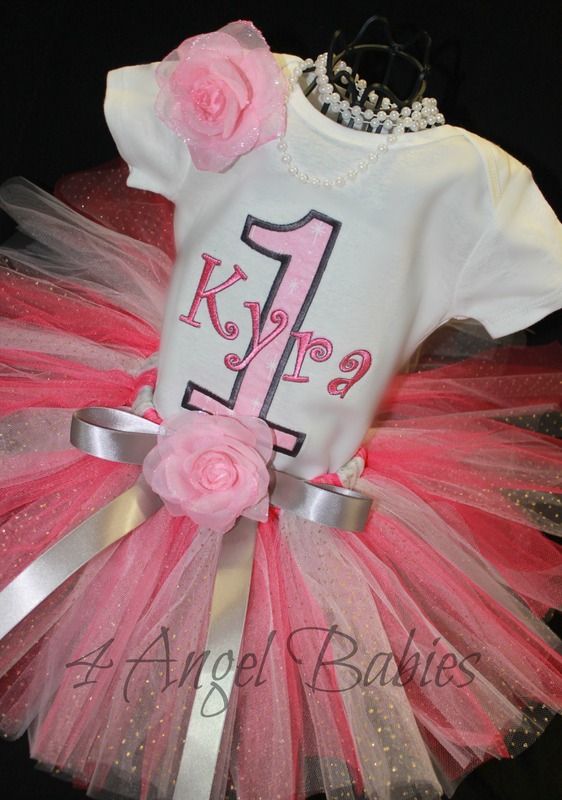 Winter Wonderland Pink Personalized Birthday Top - $21.98 : 4 Angel Babies, Custom Creations for the Angels in your life! Let your little angel be a princess on her birthday with this precious customized birthday pink top. Also sold as a tutu outfit. 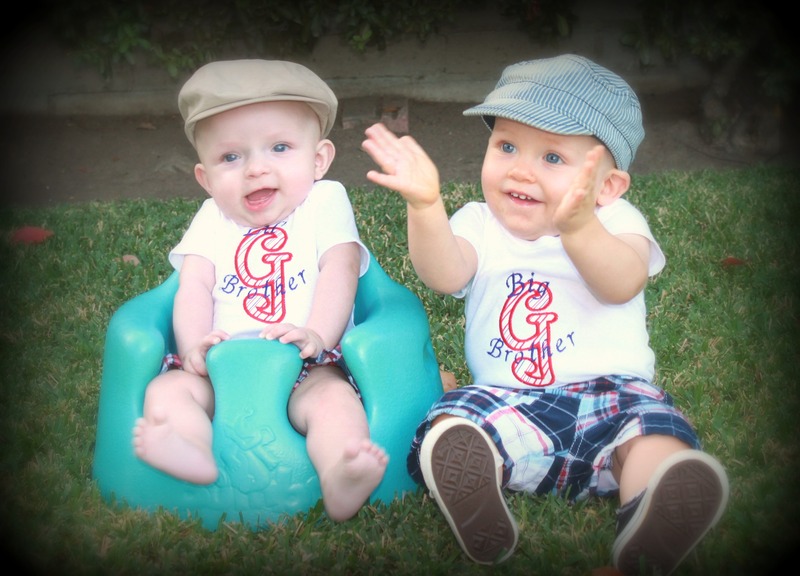 Customize with name and number or initial.